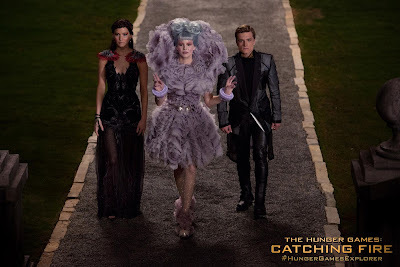 The first trailer of The Hunger Games: Catching Fire has arrived. 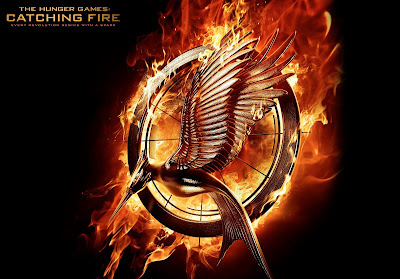 We have earlier had a First Look at The Hunger Games: Catching Fire, the second instalment of the Hollywood adaptation of Suzanne Collins' The Hunger Games trilogy, with the slew of posters and images from the film. With Lionsgate's marketing engine continuing its roll, the first trailer of the film has arrived. 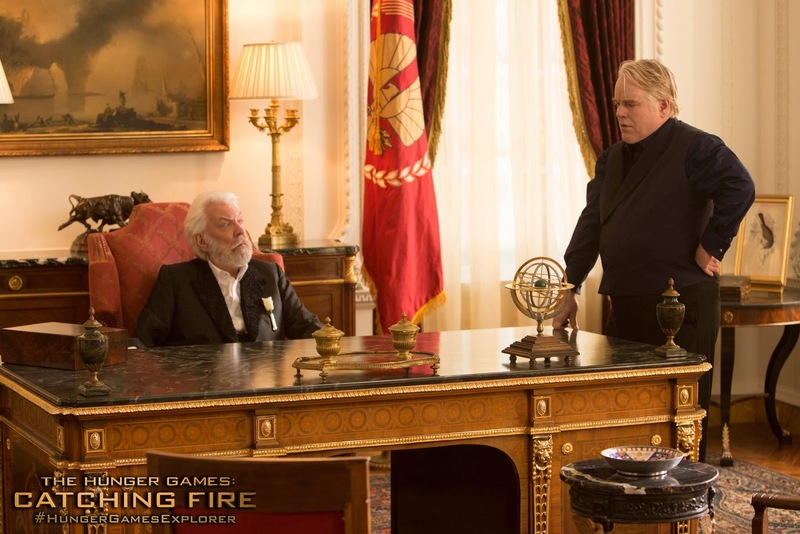 Courtesy of the film's official Facebook page, here are two new images. Directed by Francis Lawrence and featuring a stellar cast of Jennifer Lawrence, Josh Hutcherson, Liam Hemsworth, Sam Claflin, Woody Harrelson, Liam Hemsworth, Philip Seymour Hoffman, Elizabeth Banks, Donald Sutherland, Jena Malone, Jeffrey Wright, and Amanda Plummer, , The Hunger Games: Catching Fire stars is currently scheduled to open in traditional theaters and IMAX on November 22.